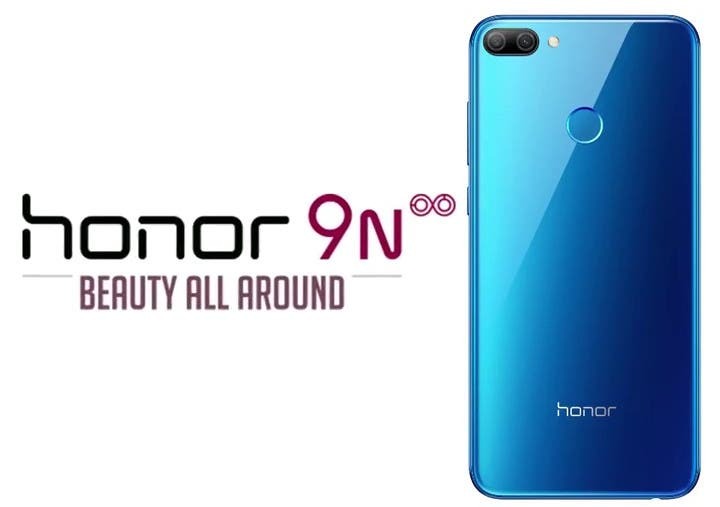 On June 6, the Honor 9i was officially released in Beijing. As a fashionable smartphone with a focus on appearance, the launch of this handset attracted a lot of attention. With a price tag of 1399 yuan ($211), it looks very competitive in the market. 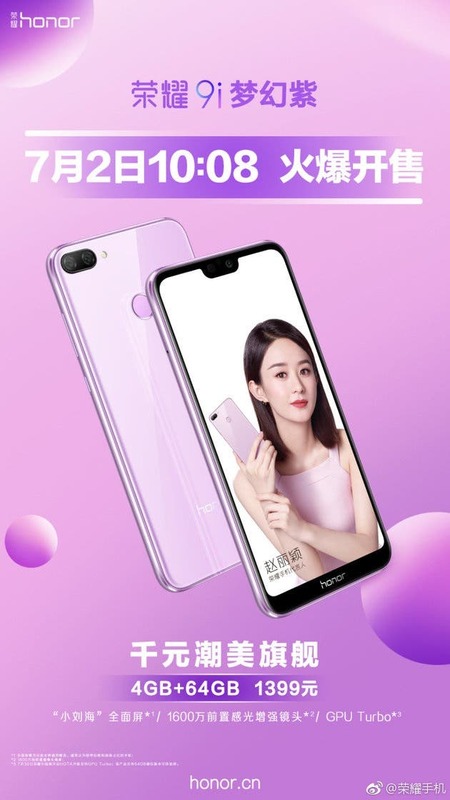 Say, during the Jingdong 618 campaign (that is also known as mid-year sales), the 9i won the new product sales championship in the 1000-1499 yuan price segment. As for now, today, the company announced the Dream Purple Special Edition will officially go on sale at 10:08 on July 2. It uses a lilac glass back shell and a lavender tone border. So the overall body looks very elegant. 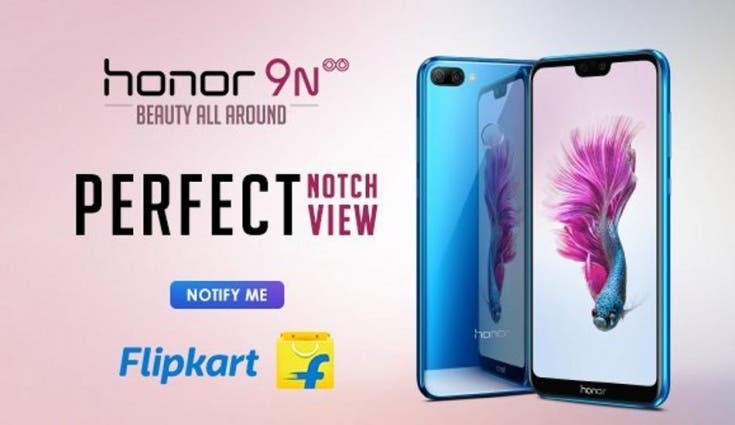 In terms of configuration, the Honor 9i is equipped with a 5.84-inch notch full-screen, providing a 2280 x 1080 FHD+ resolution and randomly switching aspect ratios from 19:9 to 18:9. Both sides of the fuselage use 2.5D arc glass, while the back uses a 12-layer nano-technology, making the phone look very stylish. 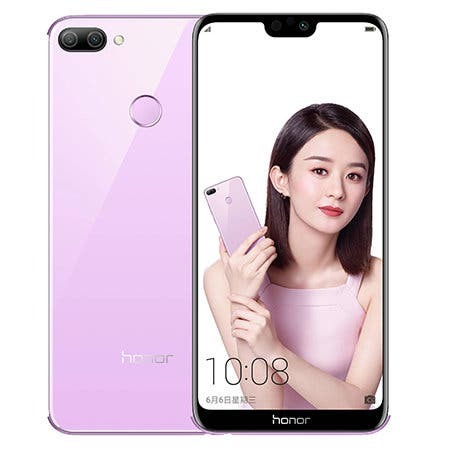 Under the hood, it carries the Huawei’s own processor of Kirin 659, which is coupled with a 4GB of RAM, 64/128GB of storage, and a battery capacity of 3000mAh. The phone runs on EMUI 8.0. All these features make us put it into the mid-range category. But there is a feature that makes this phone stand out. If you guess, we are talking about GPU Turbo technology. Honestly, it will get updated after July 30. Due to this technology and through deep collaboration between hardware and software, the overall efficiency of GPU graphics operations has been improved a lot. 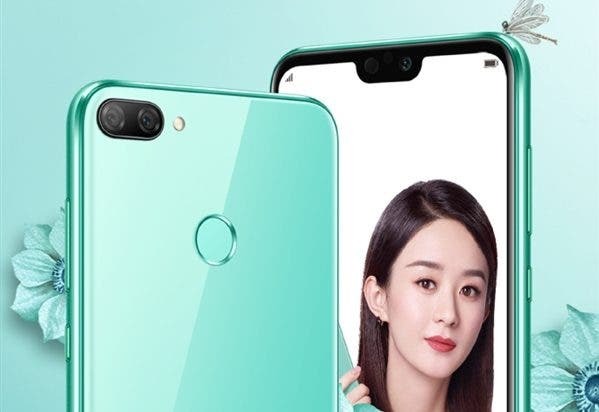 With this technology, there is a certain improvement in the image processing performance of low-end and mid-range handsets. According to the official data, the graphics processing efficiency can be increased by 60%.